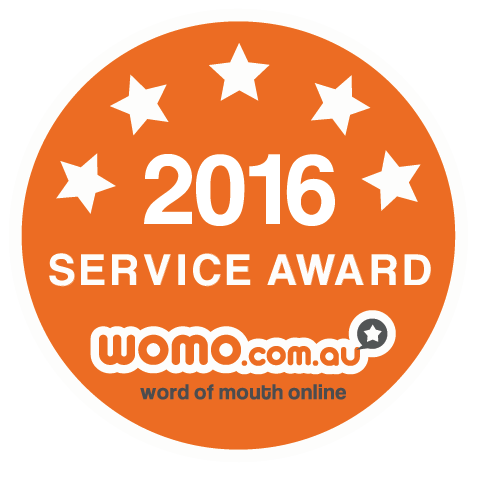 Home › Archive by category "Pressure cleaning Adelaide"
Why Is Important To Pressure Clean The Roof? 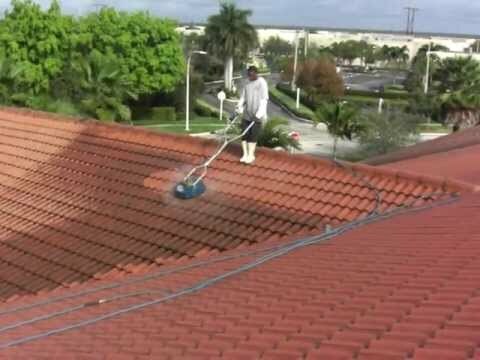 Pressure cleaning is the process of cleaning the roof using pressurized water from a nozzle. Homeowners often ask the need to get a pressure cleaning done without truly realizing its significance. Without delaying any further, the obvious importance of the procedure has been summarized as given here. Keep reading to find logical reasons for why you should opt for Pressure cleaning Adelaide services! Pressure washing your domestic premises can leave your house sparking clean as just as good as new. However, if you are planning to attempt the process on your own, there are about a hundred precautionary measures that you should be prepared with from the very onset. As has been stated by many DIY enthusiasts following their firsthand experience, high pressure cleaning is one of those tasks that are best left to professionals. When we talk about roof restoration and maintenance, remember that apart from leakage repairing , or painting, cleaning and washing the roof is equally important. The accumulation of dirt and waste on the roof only causes it to decay and damage faster, and causes the value of the home to degrade. 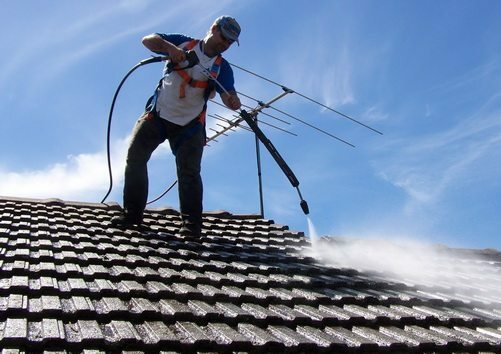 To avoid expensive roof restoration mechanisms or the complete replacement of the roof, time to time cleaning is very necessary , and once must check on the waste which gets acclimated in short intervals. The regular the intervals, the better it is to clean up easily, without much hard efforts. 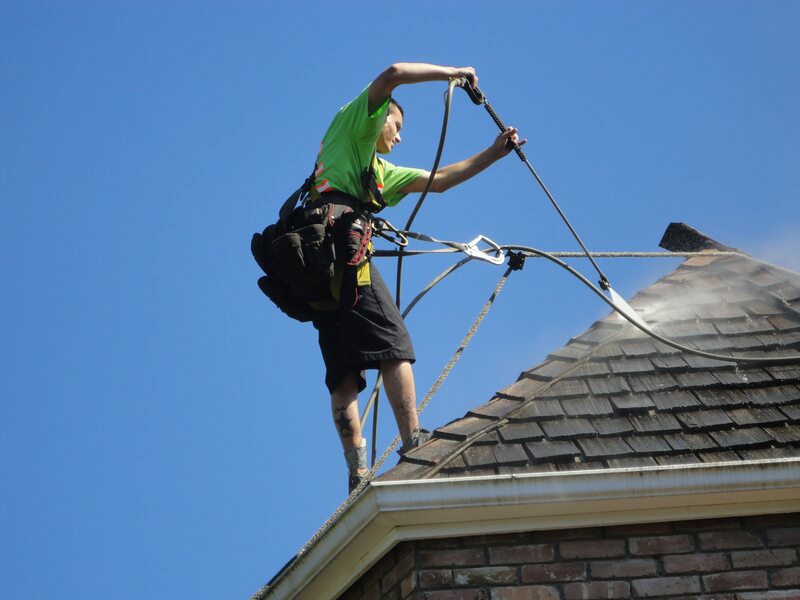 A leading roof maintenance company will come to your rescue with the most advanced tools and techniques, and the best team of professionals to clean your roof and make it look grand new! Thus, here are the five things and tips to follow if you have decided for a cleaning spree of the roof. Remember; it is completely on the hired service providers which will decide the after effect of the cleaning and washing process. They must be equipped with the proper tools, techniques, cleaning products, and most importantly the best team should be there to end all your woes and do the task with perfection. The chemicals and other stuffs used shouldn’t at all be causing damage to the whole roof surface, and should increase its durability. Make sure the items are from a reputed brand, and promise the best results. When we talk of the growth of algae on the roof, it doesn’t mean they are aesthetically poor , rather it also means that I they are causing a lot of damage to the roof surface. T feeds of the shingles or tiles and the limestone filter and completely causing havoc to the quality of the surface. If not washed and cleaning properly at the right time, this might cause a rapid deterioration of the entire roof , affecting your shingles which will make them impossible to trap the UV rays from entering the house. 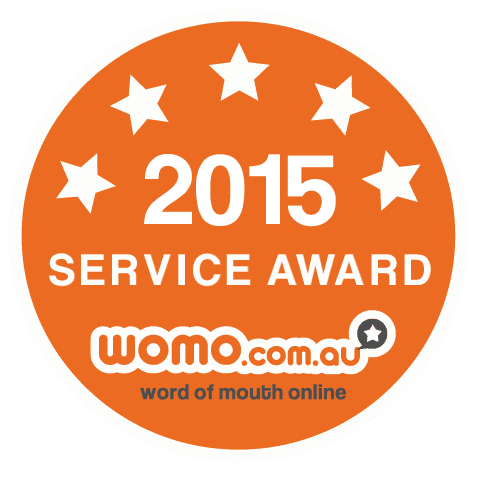 It is worth the price to call a professional company as they do not generally charge a loathsome amount of money. Also, the pricing shouldn’t be a problem as the roof cleaning in time to time intervals will ensure that you do not end up spending huge while going for a complete roof replacement procedure. Thus, it is neither overpriced nor a very tough task to undertake. Roof inspection should be done by the professionals time to time so that even though algae growth is not seen , they might be lurking somewhere which only the roof restoration companies get to notice. It is always advisable to use preventive measures, so that you do not end up spending a lot of money on the roof replacement procedure. 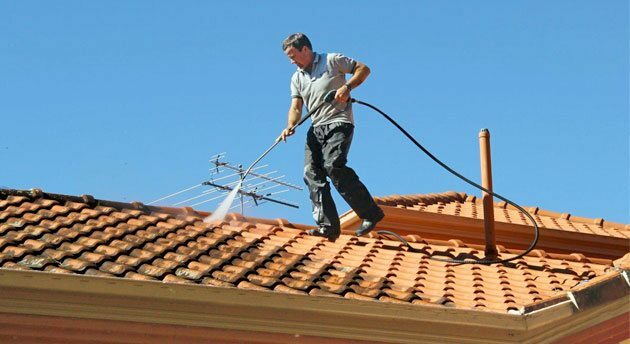 There are two different ways to clean the roof, and both are widely preferred and employed by the best roof restoration Adelaide companies.While in pressure washing high pressure water is sprayed on the surface to quickly get rid of the dirt and dust , and chemical cleaning or soft washing is used that uses chemicals to remove the harmful growth of organisms from the roof surface.